Holy Crap! Tony Zurovec Joins the Star Citizen Team! Guys, GUYS. Do you KNOW who Tony Zurovec is? DO YOU? Have you played the amazing Crusader games? If you haven’t GO DO SO because they’re amazing. Seriously, just incredible. Mr. Zurovec is a VERY talented fella and not only created the amazing games I just mentioned but also joined Digital Anvil (you know, the folks who eventually made Freelancer) back in the 1990s. It’s this connection that makes it all the more awesome that he’s apparently joined the Star Citizen team to help create the game’s persistent universe, and I for one couldn’t be happier about it. I’ll paste the entire press release after the cut, but lemme tell ya folks, this makes me GIDDY. AUSTIN, Texas, June 18, 2014 — Cloud Imperium™ Games (CIG), the creators of the highly anticipated space sim game Star Citizen™, is adding yet another gaming industry veteran to its developer ranks. Tony Zurovec, who designed and produced the supercharged Crusader action games, is Star Citizen’s new Director of Persistent Universe. His job begins immediately and he’ll be located at CIG’s Austin studio. Zurovec began his career at the legendary Origin Systems, where he worked on and eventually led technical development for two generations of the groundbreaking Ultima franchise. 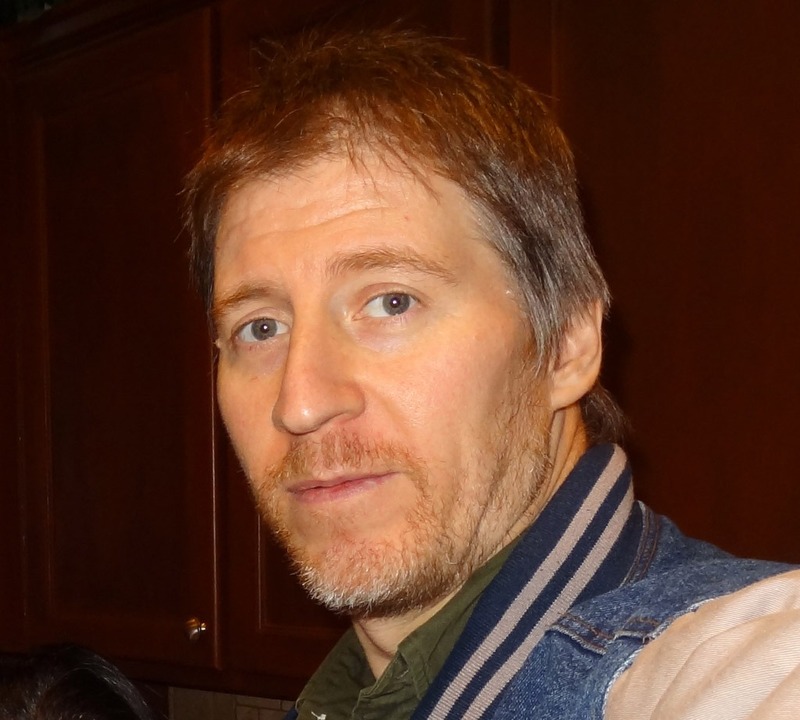 Zurovec later formed his own production group and created the Crusader series, recipient of multiple Action Game of the Year awards and an inductee into Computer Gaming World’s (CGW) vaunted Hall of Fame in 1999. The premier title, Crusader: No Remorse, went on to claim the #1 spot on CGW’s Readers’ Choice Charts for an entire year, and its sequel Crusader: No Regret joined it at the top a year later. Star Citizen’s prodigious scope has led to a modular development strategy whereupon groups of skilled developers across the world have been assembled to concentrate on different sections of the game. In his new job Zurovec will be directing design, engineering, and art in the Austin studio that will be focusing a lot of its efforts on Star Citizen’s persistent universe. He’ll also have responsibilities involving management of some of CIG’s contract studios. He’ll join a growing list of studio heads reporting directly to Roberts, who will continue to lead and oversee all aspects of Star Citizen’s creation, a complex endeavor that’s expanded to include more than 250 employees and contractors. Star Citizen is a crowd funded game that officially launched on October 10 of 2012. Since that time Cloud Imperium Games has raised more than $46 million from backers all over the world making Star Citizen the top ranking crowd funded project ever. I’d be thrilled at that too!! That’s a huge gain for CIG. They really are hoovering up the best talent in the industry.